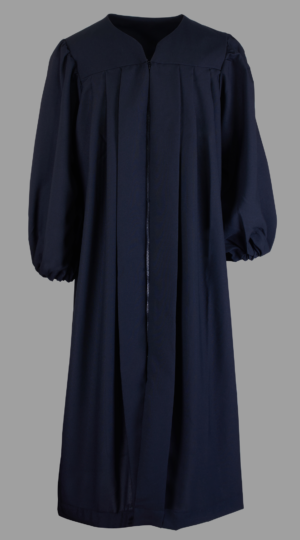 "Adult Robe #1" is a required field. "Adult Robe #2" is a required field. 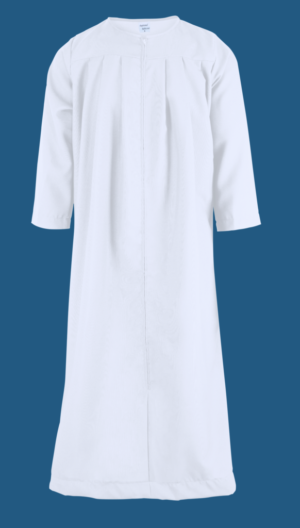 "Adult Robe #3" is a required field. "Adult Robe #4" is a required field. 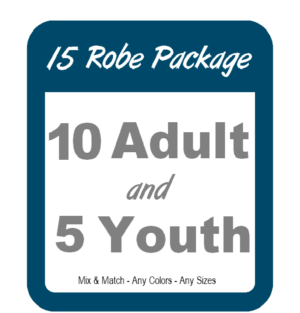 "Adult Robe #5" is a required field. 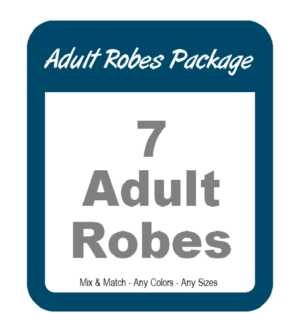 "Adult Robe #6" is a required field. 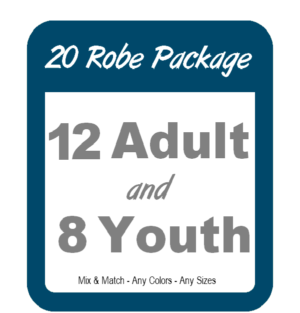 "Youth Robe #1" is a required field. 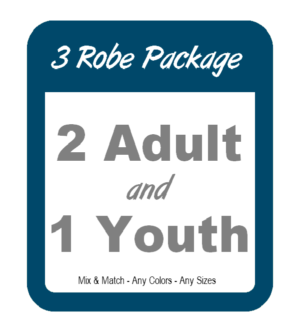 "Youth Robe #2" is a required field. 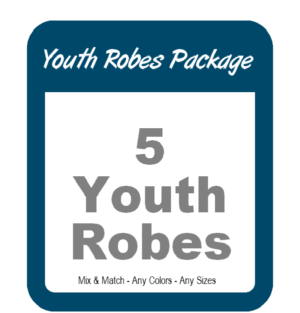 "Youth Robe #3" is a required field. "Youth Robe #4" is a required field.